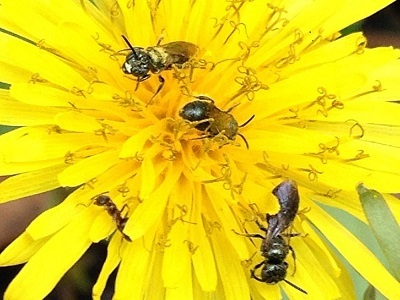 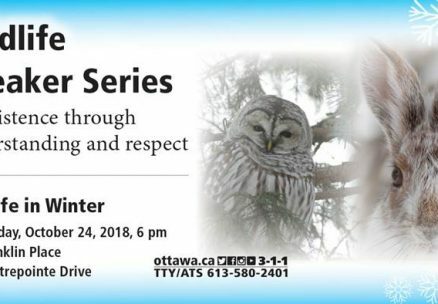 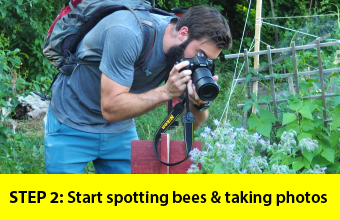 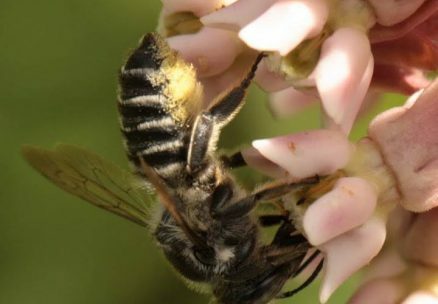 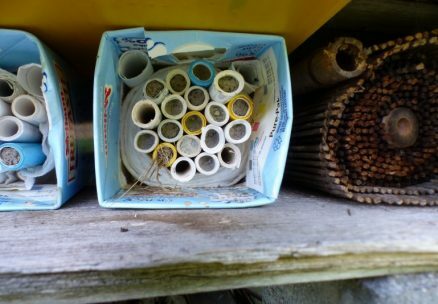 Join us to talk about pollinators and how we can help them in 2019! 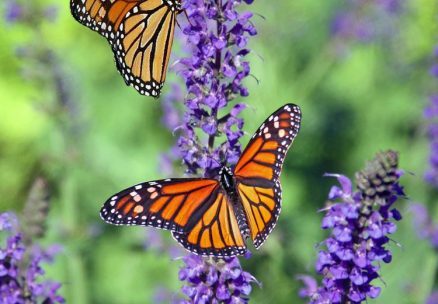 Help conserve Monarchs. 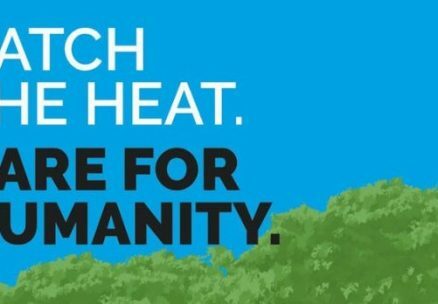 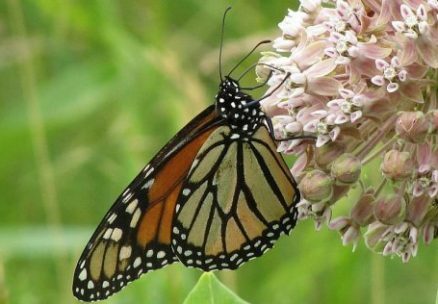 Join our team to gather data so scientists can help Monarchs thrive in our area.